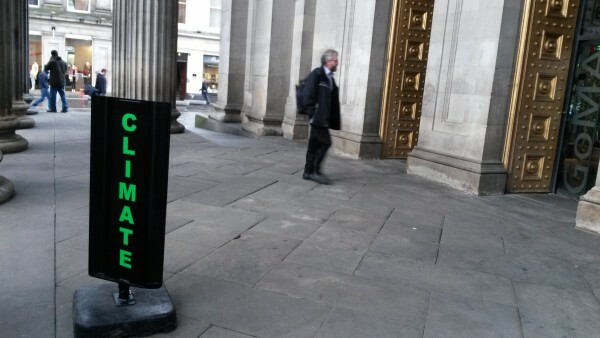 Creative Scotland’s new funding guidelines require applicants to show how they will contribute to the Environment Connecting theme, and all funded organisations and individuals now need to report their carbon emissions from April 2014 onwards. 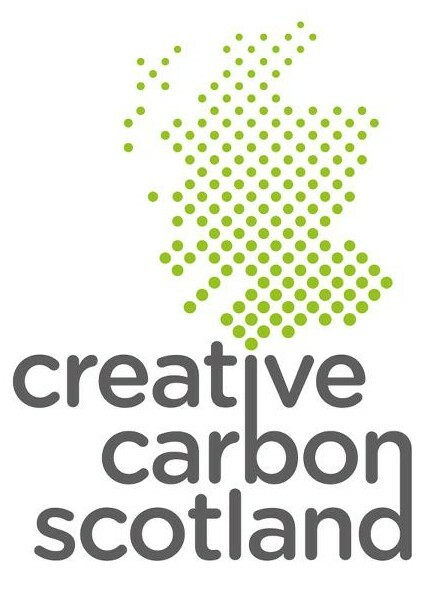 Creative Carbon Scotland is offering an improved programme of training and support in carbon measuring, reporting and reduction, and will hold seminars on how a positive focus on Environment can strengthen companies artistically, financially and reputationally. Read more about our training and support programme for carbon reporting. Read more about the Environment Connecting theme. The post Creative Scotland announce Environment Connecting theme appeared first on Creative Carbon Scotland.